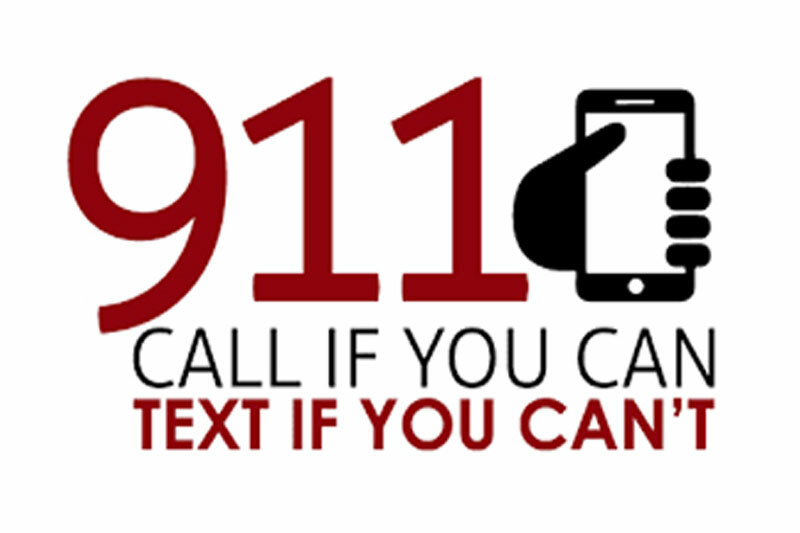 Next-generation 9-1-1 systems are here, at least for Florida Manatee County residents. According to Manatee County Emergency Communications Center Chief Jacob A. Firefighters rush to the scene of fires and other emergencies. They are there for us when we need them. But their job of life-savings may come with some risks. Citrus County has a new firefighter on their fire department. 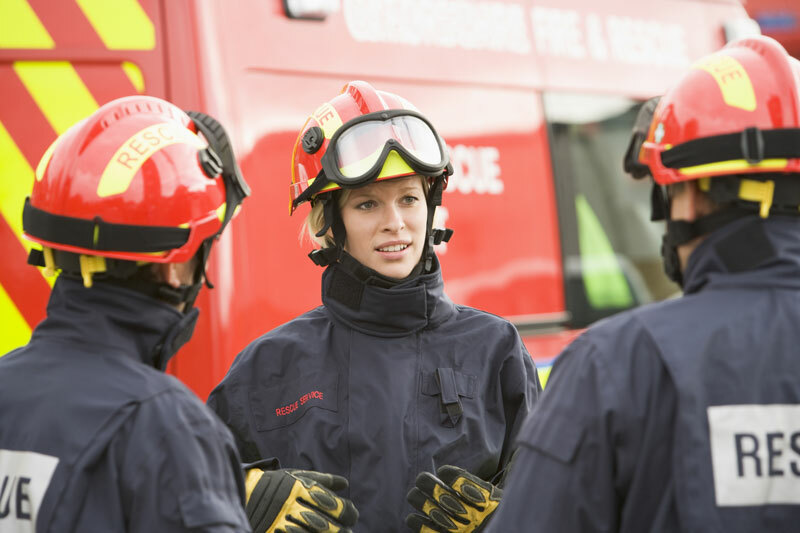 Kelly Seiferheld, 29, has been hired as the first female career firefighter on the team and hopes to inspire more women to join their fire departments. Sabor y Vino Latin Food and Wine Festival celebrates Hispanic culture with plenty of food and music! Oktoberfest will be the second and third weekend of October. The Green Market is open every Saturday of the month from 9am - 1pm.